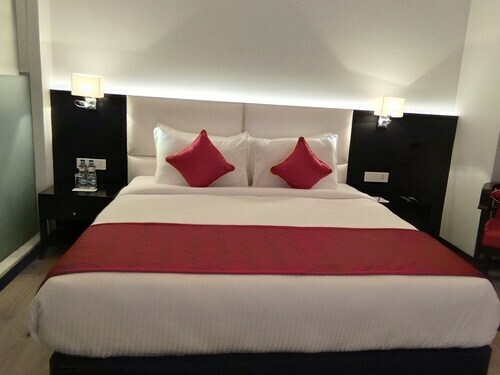 Save by combining your flights and accommodations. Expedia has loads of amazing Kartarpur travel packages that'll save you time and give you more cash to spend! Secure your deal on Expedia and save up to C$590*! It really is that easy! With just a few clicks, you'll be able to book everything you'll need for your next vacation using our exhaustive database. And — with more than 400 partner airlines and 321,000 properties from around the world, you'll have the flexibility to pick and choose! You never have to worry about postponing your group's plans, as we don't charge additional cancellation fees for almost all of our reservations. There's no limit to the number of amazing things you can do when you visit a new destination. So why not get your trip to Kartarpur off to a flying start by perusing some of our top tips? After all – out there starts here! Built to honor the gods, temples afford travelers an intriguing peek into another religion and culture. Learn about the local belief system and take in the spiritual sanctuary of Gurudwara Gangsar Sahib. Still got some time to spare? Jang-e-Azadi Memorial offers a safe space for reflection and solitude. Learn about the importance of this monument and find out when, how and why it was constructed. Expedia presently doesn't feature any property listings for Kartarpur. 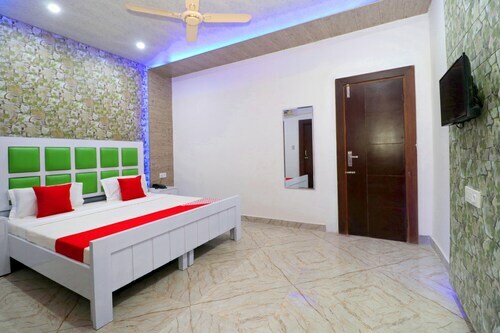 However, you'll find a few places to stay in Jalandhar, which is 9 miles (14 km) away. 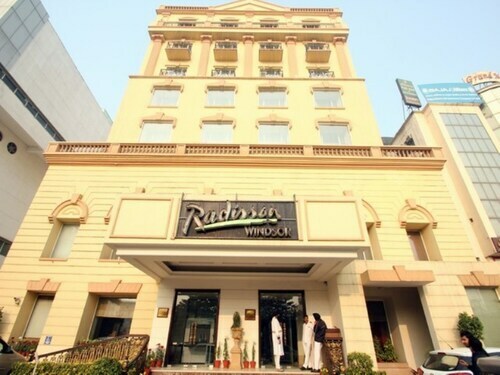 The most welcoming options in Jalandhar are the Radisson Hotel Jalandhar, Country Inn & Suites By Carlson, Jalandhar, The Maya Hotel, Ramada Jalandhar City Centre, Hotel Maharaja Residency, OYO 1394 Ambassador Hotel, OYO 1211 Hotel Grand Horizon, Sarovar Portico, OYO Rooms Civil Lines Jalandhar, OYO 1732 Hotel The days Inn and Days Hotel Jalandhar Jyoti Chowk. Raja Sansi International Airport (ATQ) is 45 miles (72 km) northwest of the central area of Kartarpur. Pick up your luggage, slide into the back of a cab and get this adventure started! 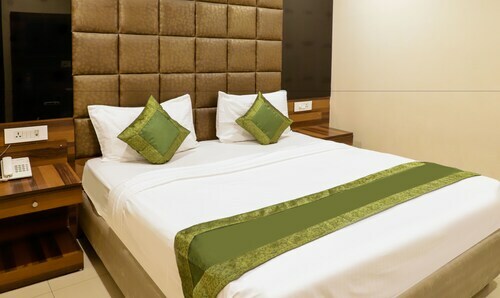 Situated in Jalandhar, this hotel is 1.1 mi (1.8 km) from Jang-e-Azadi Memorial and within 12 mi (20 km) of Surjit Hockey Stadium and Shalimar Park. 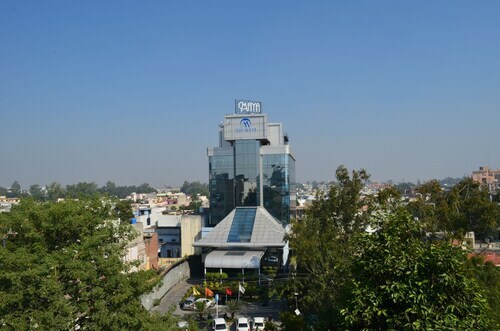 Pushpa Gujral Science City and Shri Sai Baba Mandir are also within 12 mi (20 km). 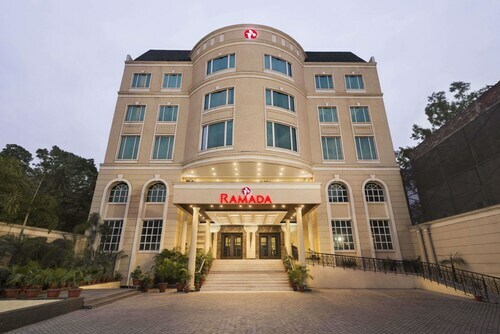 Situated in Jalandhar, this hotel is 1.3 mi (2.1 km) from Jang-e-Azadi Memorial and within 12 mi (20 km) of Shalimar Park and Modella Mall. Moorish Mosque and Imam Nasir Mausoleum are also within 12 mi (20 km). 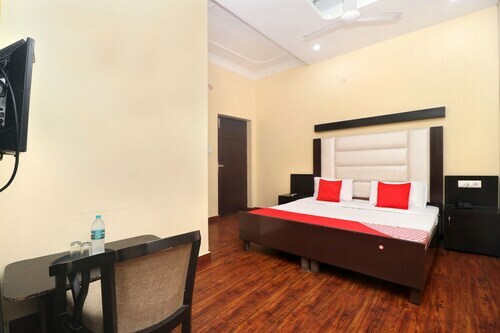 Situated in Jalandhar, this hotel is within 1 mi (2 km) of Guru Govind Singh Stadium, Geeta Mandir, and Nikku Park. Imam Nasir Mausoleum is 2.1 mi (3.3 km) away. It needs decorating. Water standing in showers. 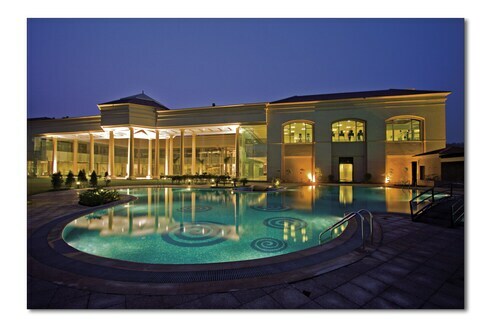 More information of all functions takin place in hotel. Tue., 22 Oct. - Mon., 9 Dec. Tue., 22 Oct. - Tue., 19 Nov. Mon., 11 Nov. - Thu., 12 Mar.